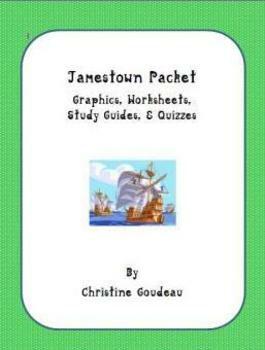 Jamestown Packet - Worksheets, Graphic Organizers, Quizzes - 24 pgs. 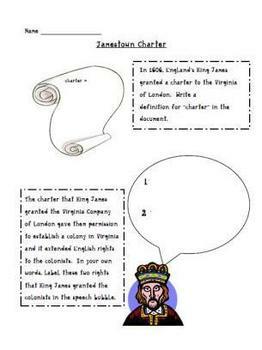 I also have a Jamestown SMART board lesson listed on TPT. I will be listing my entire year's worth of graphic organizers & worksheets soon!